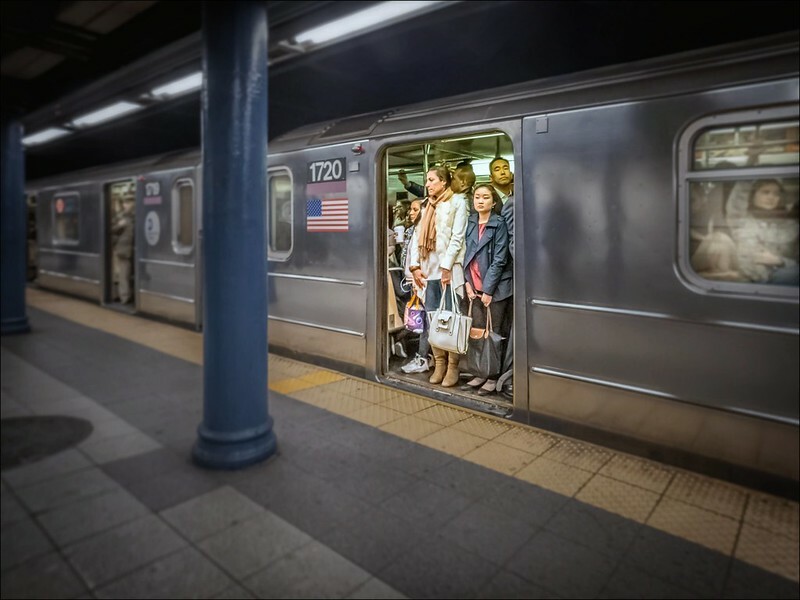 My flickr contact NYC Subway Rider posted this great shot of open subway doors on a packed train at 59th Street and Lexington Ave. I remember those days . . . awesome shot! In Japan I remember being pushed in by conductors with sticks. Ugh. God help you if you’re claustrophobic. I agree, his images of New York are great. Lots of HDR work which I generally am not fond of but he makes great use of it. Click through and check out his other work up on Flickr or click his tag to see other work of his I’ve posted here.